It's nearly May and the sun has yet to come out! Grey skies are not putting us off having tropical dreams at Room31! 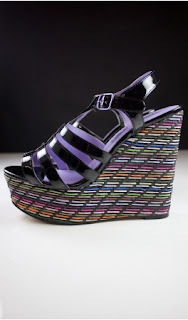 Here are some of favourite rainbow, colour-popping items to brighten up your wardrobe. 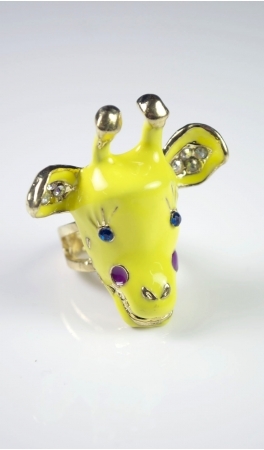 Accessorise your outfit with a pop of colour with this cute giraffe ring! Thank you to Jil Sander, Prada and Lanvin for inspiring us to add some colour to our Spring wardrobe and let's hope if we dream enough of sipping cocktails in the Maldives the sun may very well come out!